A cute way to keep your desk organized! 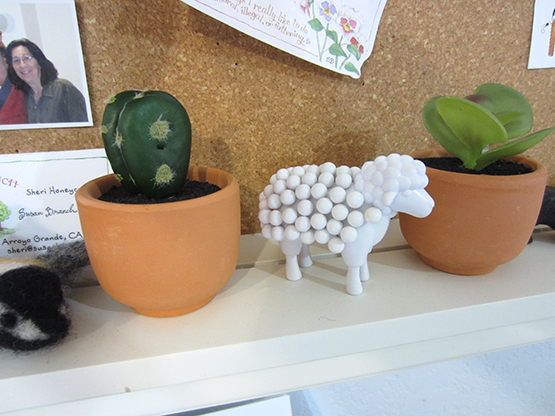 This adorable sheep comes with 75 push pins. Sheep measures 2.75" long x 2.25" tall.